1.Increases sow comfort and piglet safety.The characteristic of limited style,effectively protect the piglets not be crushed and hurted by sow,improve the piglets’ survival rate. 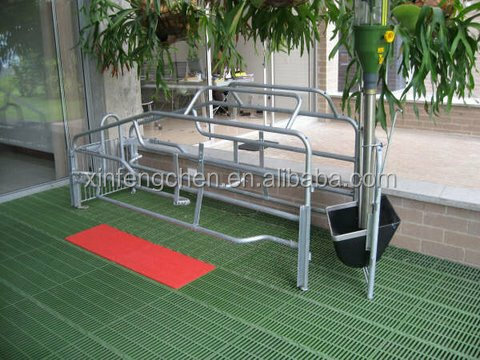 4.Crates are adjustable and can easily be modified to accommodate your specific sow requirements. 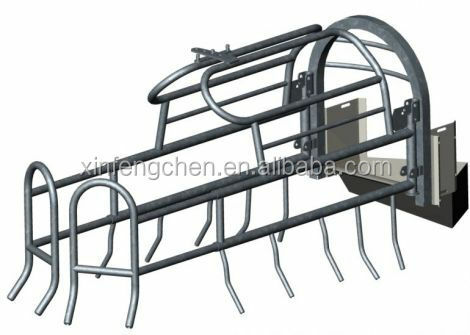 5.Stainless steel sow trough,corrosion resistance,tip out for easy remove and cleaning. Specializing in Custom made Galvanized Panels,Pig Crates,Gates,Round Pens,Horse Stalls,etc. Qingdao Xinfengchen Industry &Trade Co., Ltd. was established in 2008, based in the beautiful coastal city Qingdao. Registered capital 3 Million RMB. It is a company combines industry and trade, specializes in manufacturing animal cultivation products and processes the authority of exporting and importing. 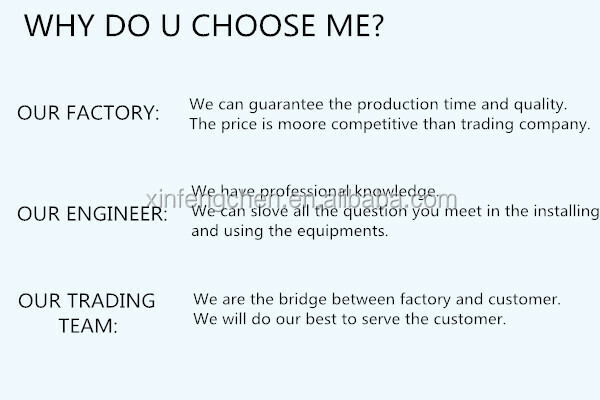 Adhering to the concept “survive with high quality, develop with credibility ” and with “integrity management, mutual benefit, common development” as the principle, we are willing to provide more professional and quality service to both new and old customers. We welcome friends abroad and domestic to come to visit our company and discuss cooperation, to create a glorious future together. Can I design for the equipments? When I can get the latest price? We will send the best quote for you within 12 hours after receive your inquiry. 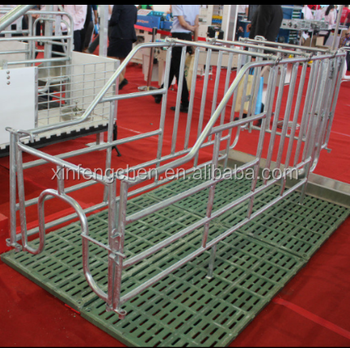 Do the livestock equipments have a good quality? We focus on the quality.Every equipment must be check before delivery. How long could I get the equipments? After receive the deposit,we will start to production. If you meet any problem,we will give solution for your immediately.